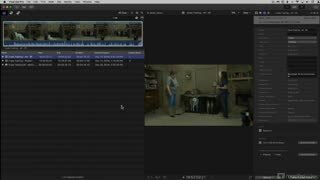 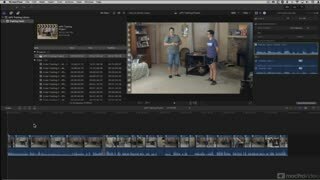 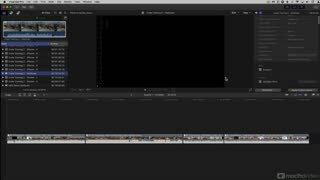 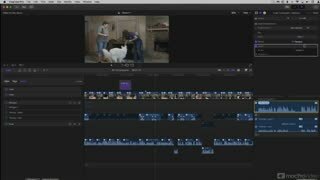 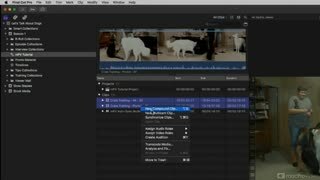 In this course, Certified Trainer Ben Balser shares pro-tips to help you master multicam editing in FCP X. Ben begins with an overview of Multicam Clips: how they work, how to prepare for them on your shoot, and how to use metadata tags to best organize your workflow. 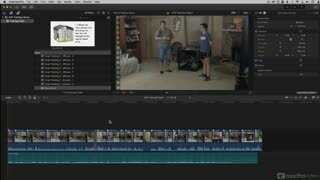 He also gives you tips to improve playback performance… because multicam clips can quickly tax your CPU to its limit! 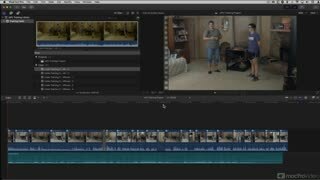 You'll then learn how to use audio to automatically sync clips, and how custom multi cam settings work. 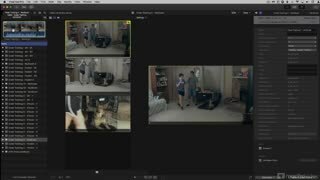 Ben then explains how to simultaneously watch multiple camera angles, and how to easily switch between them in the Angle Viewer. 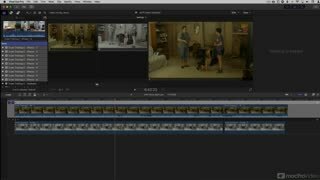 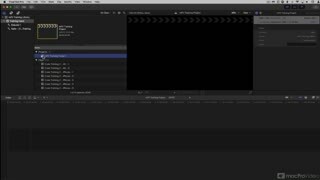 Once the multiclip is created, you’ll move to the Angle Editor where you’ll learn basic edits, color grading and more advanced edits. 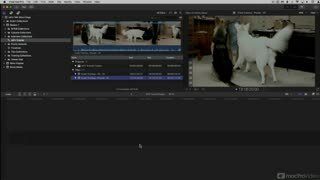 The course closes with how to best deal with multiple audio channel, and different ways to create snapshots of the current state of multiclips and projects. 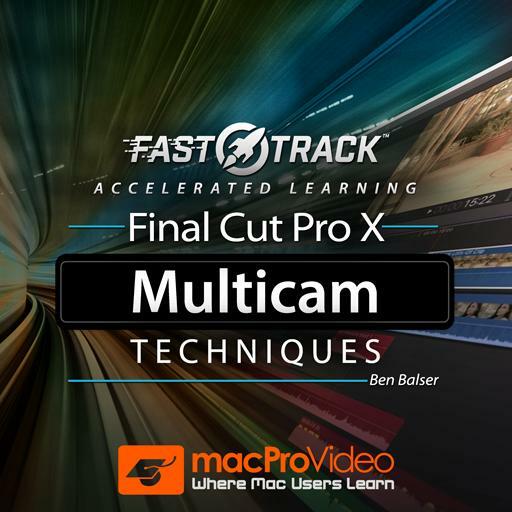 So if you need to work with multicam clips, join Ben Balser and let him show you how it’s done! 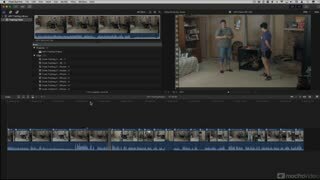 This is an awesome introduction and followup for anyone trying to learn Multicam. 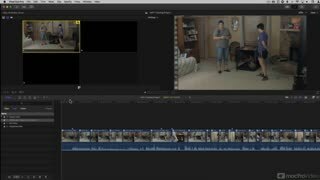 Great job Ben.